With Kubernetes, users don't have to worry about which specific machine in their data center their application is running on. Each layer in their application is decoupled from other layers so they can scale, update, and maintain them independently. 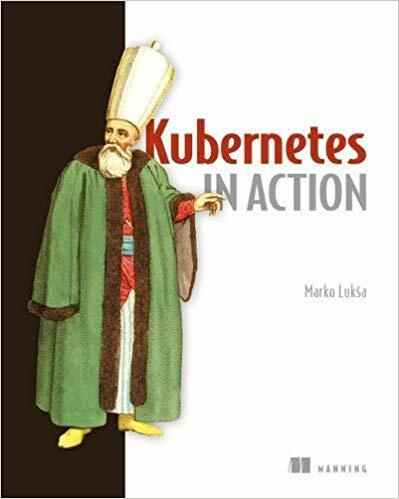 Kubernetes in Action teaches developers how to use Kubernetes to deploy self-healing scalable distributed applications. By the end, readers will be able to build and deploy applications in a proper way to take full advantage of the Kubernetes platform. The book is for both application developers as well as system administrators who want to learn about Kubernetes from the developer’s perspective. Kubernetes abstracts away the hardware infrastructure and exposes your whole datacenter as a single enormous computational resource.